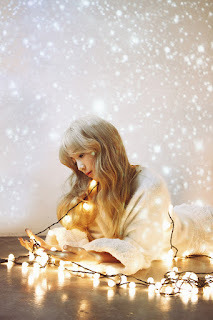 TaeTiSeo Returning With New Image & Christmas Album "Dear Santa"
TaeTiSeo will return with a special Christmas album titled "Dear Santa". In order to promote the album the Girls' Generation sub-unit underwent an image change. 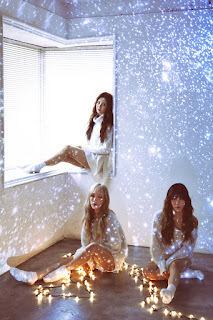 In the first image teaser the girls are wearing white sweaters coupled with white socks; resulting in a very soft look for them. "Dear Santa" is slated to drop next week, on December 4th.